Wall Street analysts are reacting negatively to the Securities and Exchange Commission's fraud lawsuit against Tesla CEO Elon Musk, which sent the automaker's stock sharply lower. Why it matters: In the past year, Elon Musk has evolved from one of Tesla's biggest assets to one of its biggest risks. Brian Johnson, Barclays: "While Tesla may still have value as a niche automaker, the premium the shareholders have been willing to pay for future founder-driven business optionality is likely to dissipate." Romit Shah, Nomura Instinet (who recently called Tesla "uninvestable"): "We believe that the removal of Mr. Musk as Chairman and CEO could have wide ranging impacts on the company, its brand, and its ability to raise funds." Colin Langan, UBS: "Regardless of the outcome of the lawsuit, we continue to estimate Tesla will need to raise capital in 2019. 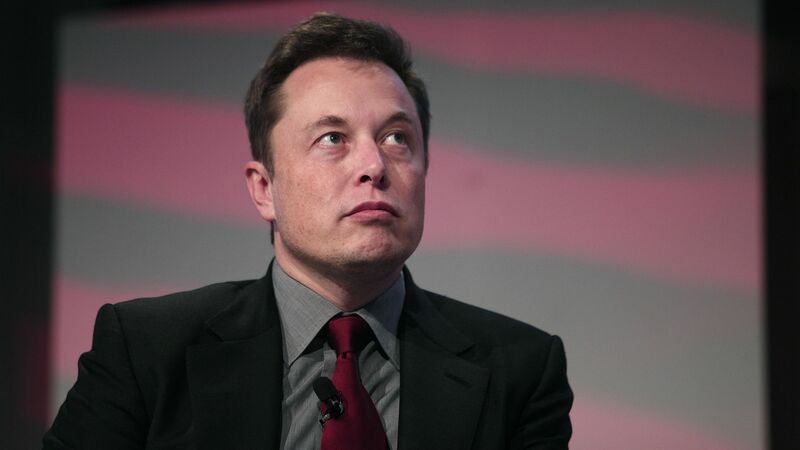 Technically, Tesla could still raise capital despite the lawsuit against Musk; however, it may be more challenging if investors are concerned about Musk’s ongoing role at the company... Without Musk, investors may no longer be willing to continue funding a company that has never reported an annual profit." David Whiston, Morningstar Research: "We see immense key-man risk for the stock, as Tesla's fate is closely linked to Musk's actions. Should he leave the company, we would not be surprised to see the stock fall dramatically."